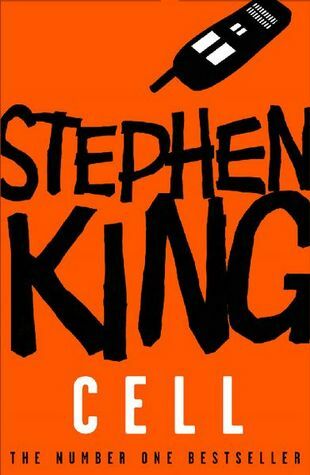 Bag of Bones by Stephen King, Cell by Stephen King, Thinner by Stephen King 1st To Die by James Patterson and A is for Alibi by Sue Grafton. 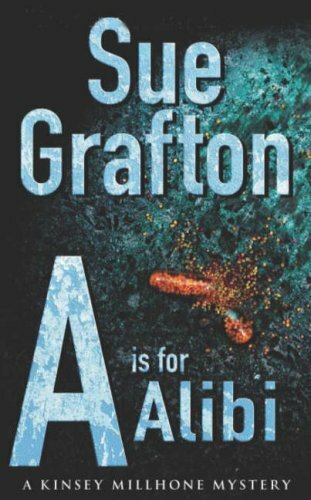 I've read many other King books before but A is for Alibi will be my first Sue Grafton and the only other James Patterson I read is Bloody Valentine which is a short story, originally wrote for World Book Day 2011 so I'm excited to be reading two new authors. If you have read any of these, let me know what you think. 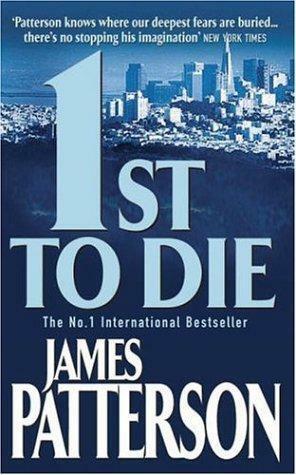 I'd especially like to know what you think of Sue Grafton and James Patterson if you have read any of their works. I'll be back at the weekend with a review for Thinner which I'm currently reading and almost finished with. Cell is a really good book. 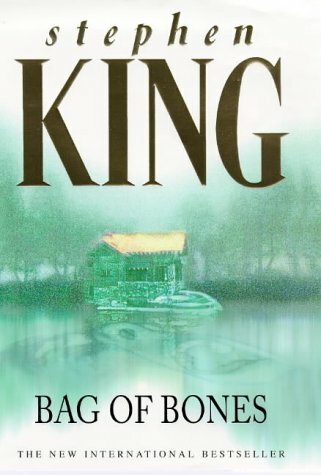 Definitely not one of King's best but is a must read! Yeah, I heard it wasn't as good as his others but I still wanted to try it.